The gel with an innovative “quick-breaking” formula is ultralight on the skin and cools instantly – without alcohol. The gel is very easy to apply and is quickly absorbed. Dexpanthenol and glycerin moisturize the skin, and the gel contains no perfumes, emulsifiers, mineral oils, or additional preservatives. 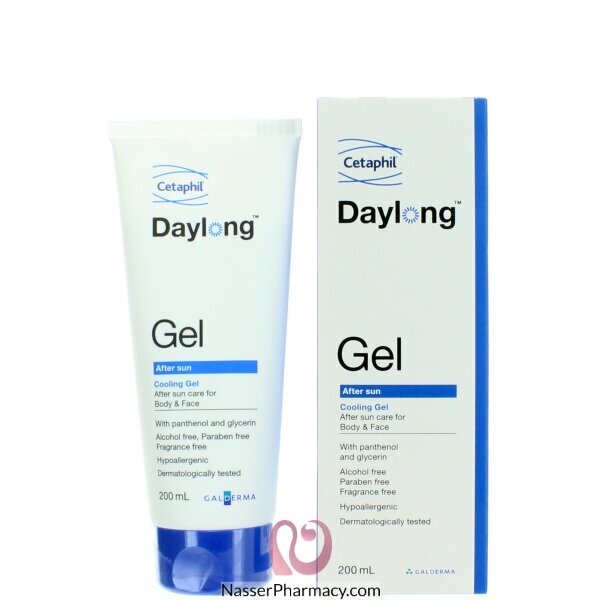 Daylong after sun Gel is ideal for sensitive skin.